Actor Prabhas property is seized by Telangana government officials lately. 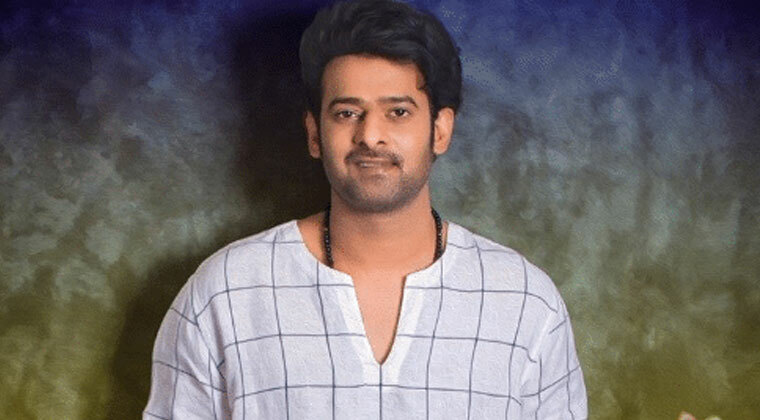 Saaho actor Prabhas owns a guest house in Serlingampally. As per the reports, The high court has ordered that Rayadurgam Paiga village area under survey number 46 belongs to the TS government. Among the survey number 84.30 acres recoginsed as government land in that area 2,200 sq.yard guest house has been built by actor Prabhas. 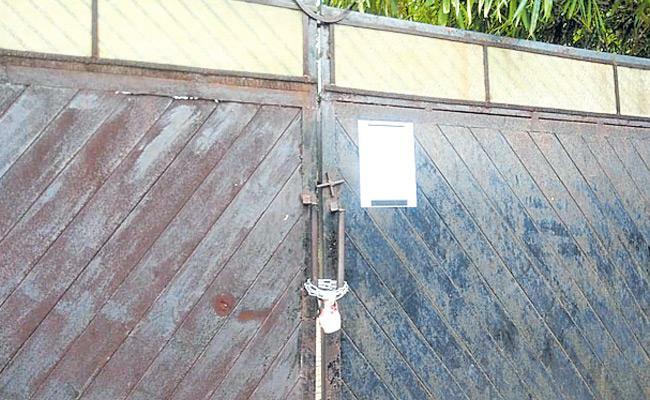 The officials have asked to regularize it under GO number 59, till then the house will be enclosed said the officials. On the work front, Prabhas is working on Saaho and Prabhas20. Saaho is slated for Independence Day 2019.